Expo 2010 will be a grand international gathering. Shanghai endeavours to attract about 200 nations and international organisations to take part in the exhibition as well as 70 million visitors from home and abroad. 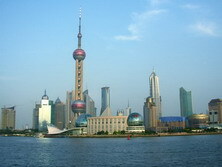 The World Expo 2010 Shanghai is the next major event in China following the 2008 Beijing Olympics. It will be a grand showcase for the economic, social and cultural achievements of countries around the globe. Try a quiz and learn more about the World Expo. Climate change is already happening and represents one of the greatest environmental, social and economic threats facing the planet. Do a quiz and learn more about climate change. Click away to start an exciting and informative experience! China will stage a military parade at Tian´anmen Square on Oct. 1 to celebrate the 60th anniversary of the PRC. The parade will showcase weapons made in China and used by all branches of the armed forces. Do a quiz and learn more about military parades. Click away to start an exciting and informative experience! China has one fifth of the world population or over 1.3 billion of people. Han and other 55 minorities Chinese have been living in China for over 5000 years. Try a quiz and learn more about the basics of China. Click away to start an exciting and informative experience! 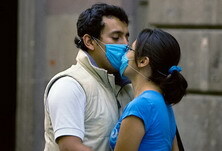 The outbreak of Influenza A/H1N1 that started in Mexico and has spread to the other parts of the world has aroused growing worldwide concerns. Try a quiz to know more about Influenza A/H1N1. Click away to start an informative experience! 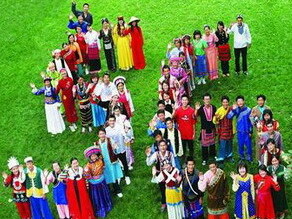 As a large united multi-national state, China is composed of 56 ethnic groups. The Han people account for 91.59% of the the Chinese population and the other 55 make up the remaining 8.41% (2000). Try a quiz and learn more about China´s ethnic groups. 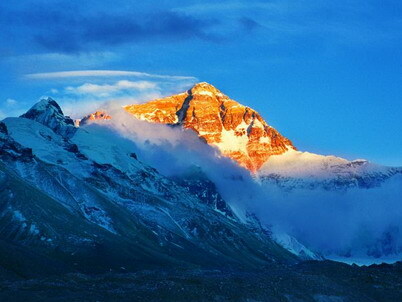 Tibet, the roof of the world, is a land of beauty and spiritual wonders. It’s a landscape that few people have ever seen at first hand and yet still exerts a powerful hold on the imagination of the world. Try a quiz and learn more about this mysterious land. Today´s China cannot be the same as it used to be 30 years ago. The dramatic transformation has immersed in the country´s growth. Just try the quiz and you will get the answer. Move your mouse and play for fun! How do you rate the 2010 CCTV Spring Festival Gala? Which category of shows do you like most at the 2010 CCTV Spring Festival Gala? Has the one no-driving day per week system in Beijing achieved the desired effects? Would setting a limit on private car license help resolve the congested traffic problem? 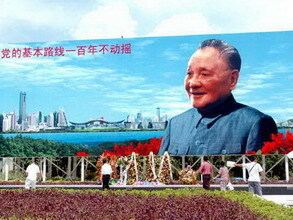 What do you think is the most important element for a national pavilion at the World Expo?